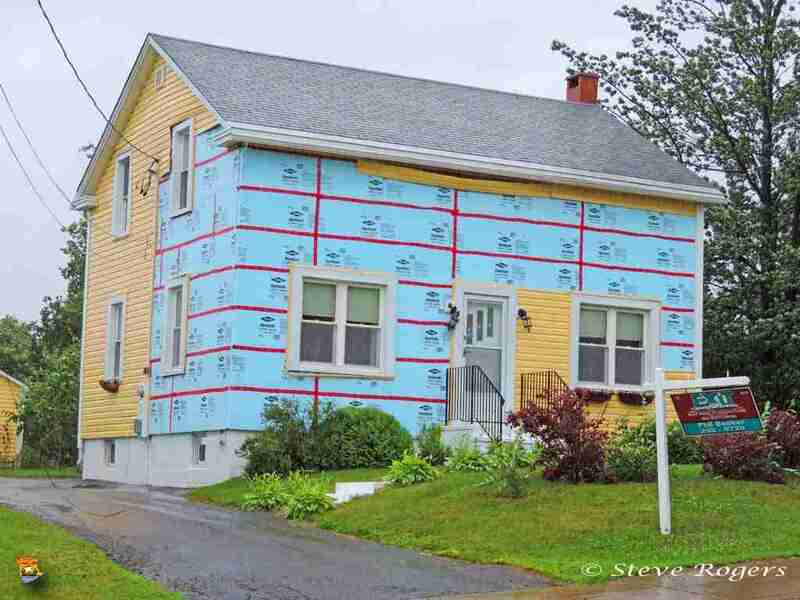 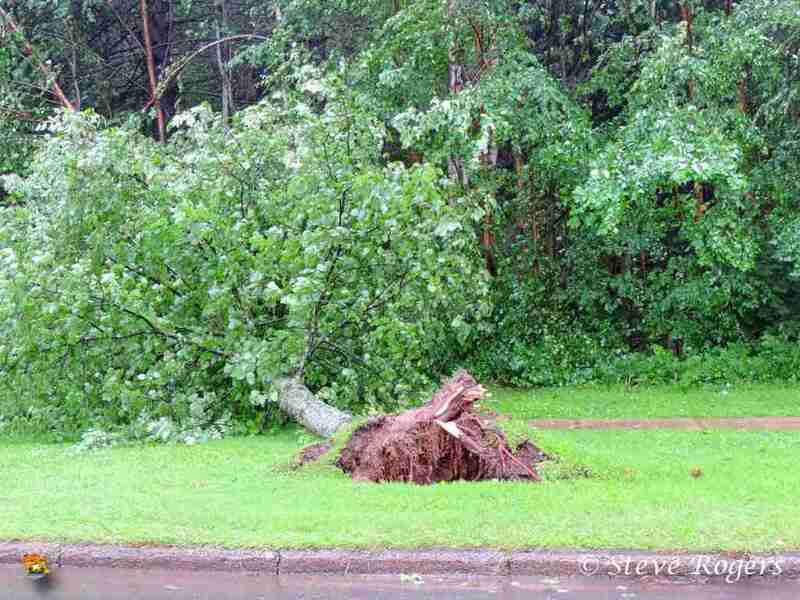 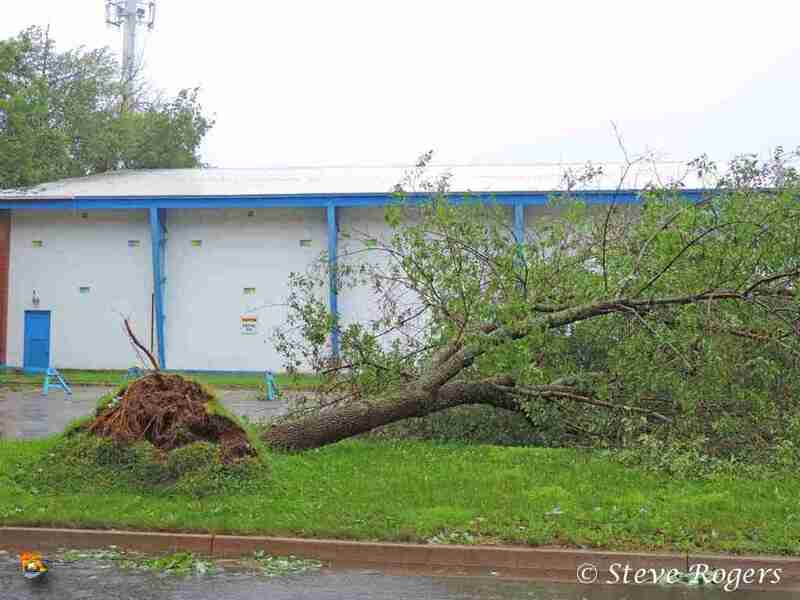 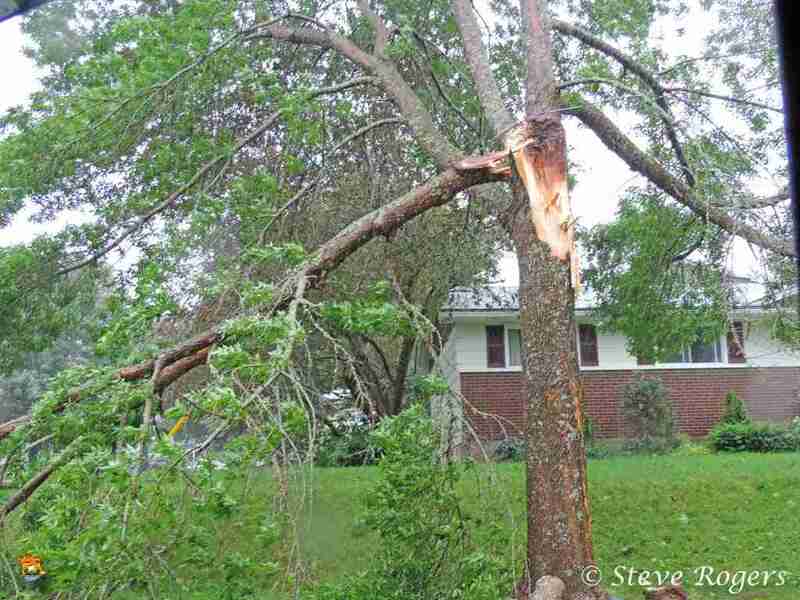 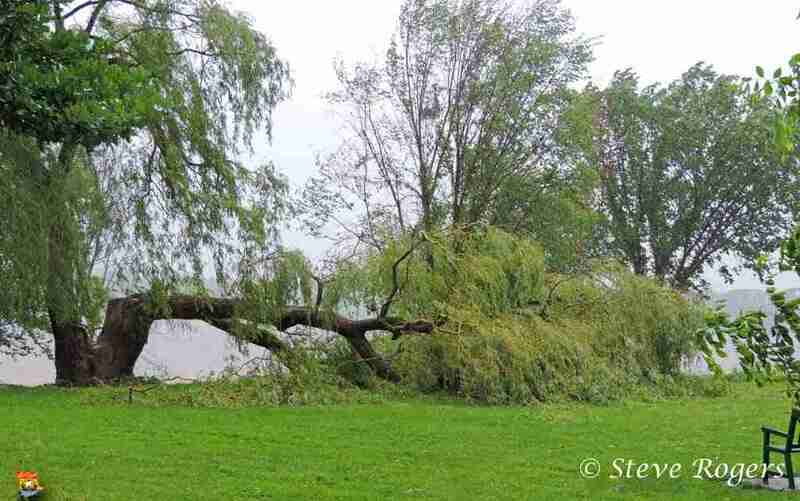 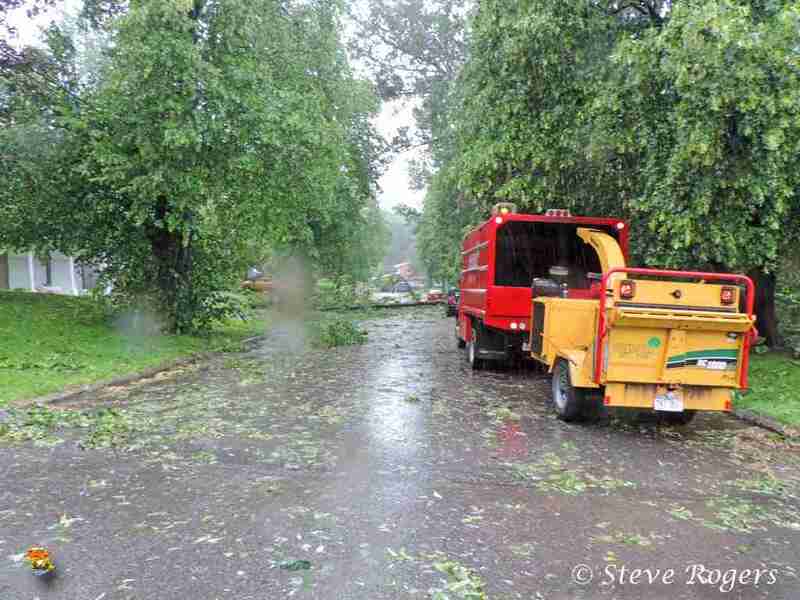 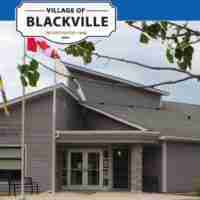 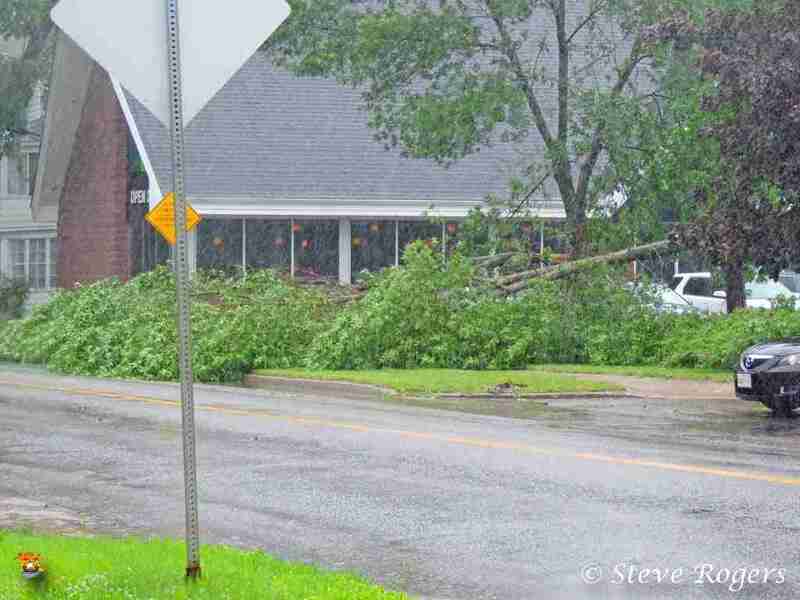 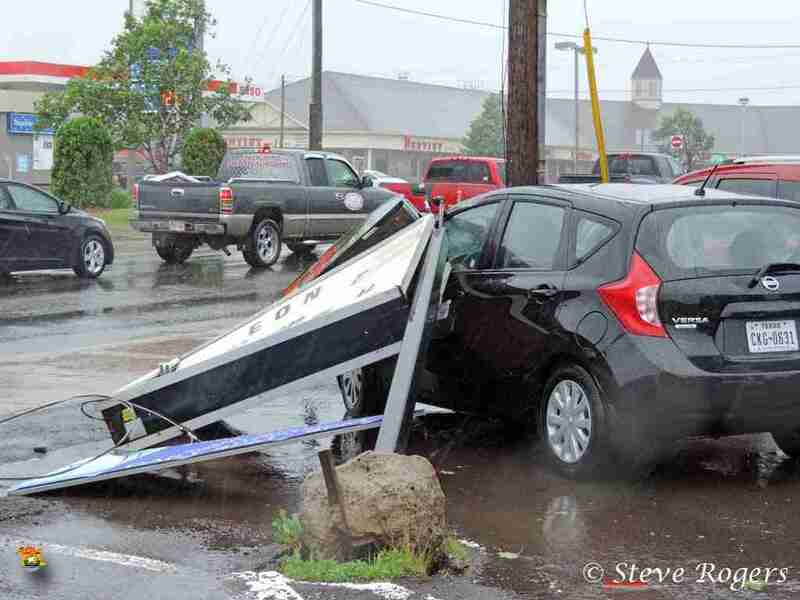 Hurricane Arthur did a lot of damage to the city of Fredericton on July 5, 2014 with over 10,000 trees damaged. 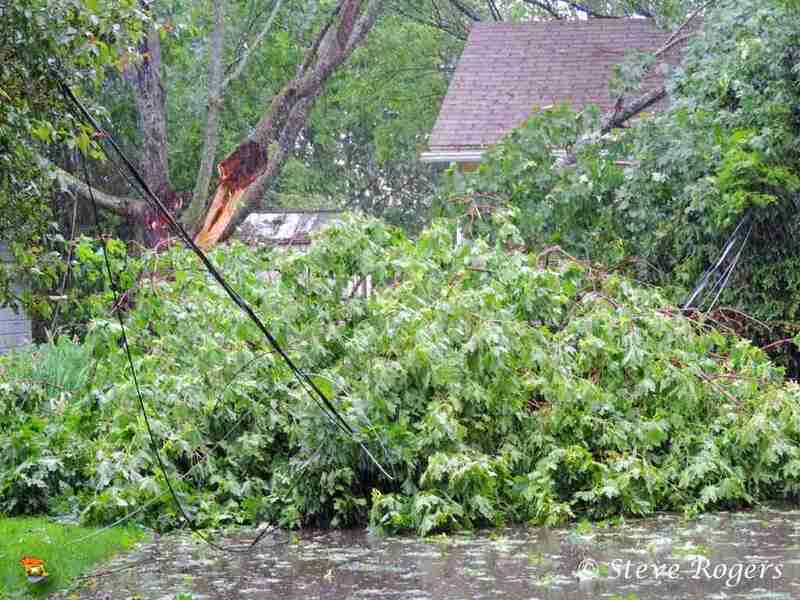 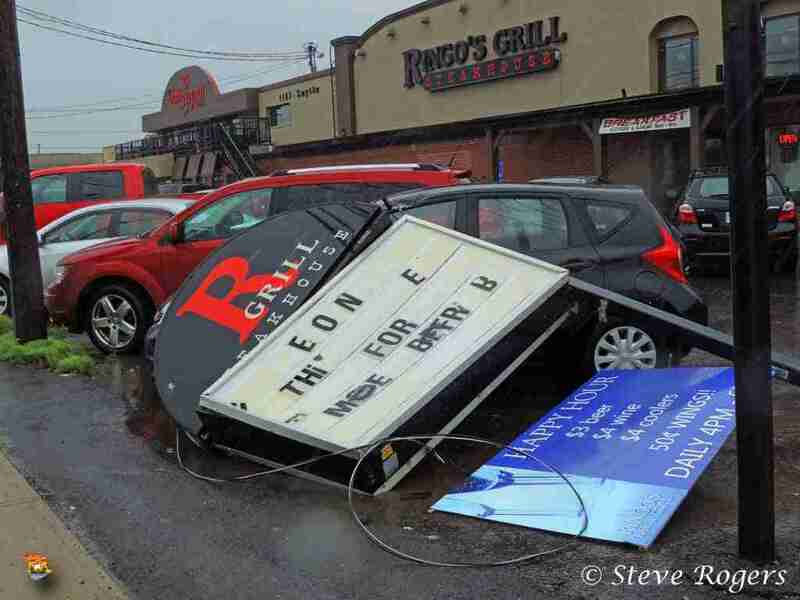 Many were without power for days. 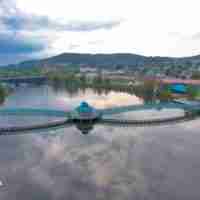 This post has already been read 574 times!